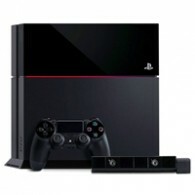 Rumor Alert: PS4’s Red Line of Death? Like the PS3 YLOD (or Yellow LED of Death), the PS4 also has a similar status light dubbed the “Red Line of Death” (or RLOD). 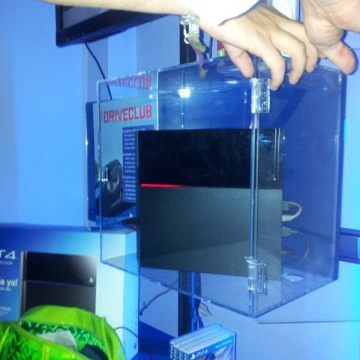 If a recent photo is to be believed, the PS4’s Blue line turns Red when the console overheats, while an onscreen error message indicates “very high temperature”, explains an eyewitness. The clear plastic box appeared to cause the PS4 to overheat, seeing as there is no visible ventilation for the console, but was quickly rectified once the case was opened to let some air in. The authenticity of the image cannot be verified, but president of Sony Worldwide Studios, Shuhei Yoshida, gone on record via twitter to say that the RLOD is “not true”. However, unlike the PS3’s version, the PS4’s RLOD is just a warning, before any permanent damage is actually done. The PS3’s YLOD was a permanent state of failure, caused by the loosening of the soldering on the motherboard, common on early PS3 models, but could be fixed (at least temporarily) by opening up the console and using a heat gun on the motherboard.